Gold began this week with the right foot considering the previous 7 weeks. According to the Bloomberg News agency, the Fed is not going to increase interest rates in the nearest future as the U.S. data showed that only 126,000 new jobs were created during March, a figure far from the expectations of market. In the course of the Fed session held in March were discussed interest rates. According to the Fed it is not likely that interest rates will be increased earlier than June or even September. On the upcoming Wednesday the proceedings of the US Central Bank session on 17 and 18 of March will be published. The protocol will show more details about the situation in the Fed, an opinion shared by market participants. Also, March in USA seemed to be the worst month concerning the employment rate. The government just increased employment in 126,000 jobs. Gold price with immediate delivery were nearly 1,223.51 dollars. This is the highest level for the last one and a half month. Consequently, gold prices are again above 1,200 dollars. Looking back, it can be observed that the influence of “bull market” has occasionally influenced gold prices. Naturally, quotations increased in 10 cases out of 15 for June. Also, owing to the unstable economy worldwide, the geopolitical situation, the demand for yellow metal in India and China, and limited world gold reserves, the increase in prices becomes quite expected. Based on the above, it can be concluded that good times for gold have finally come. Thousands of people all around the world have already taken the advantage of the situation and have bought gold in order to preserve and multiply their funds. These people are the clients of the online store Emgoldex. Financial independence, high and stable level of income and prosperity for themselves and their dear ones are not mere empty words for Emgoldex clients. 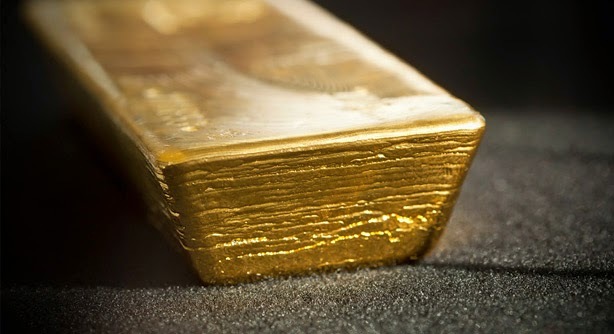 For already 5 years they run their own gold business buying investment gold bars in the Emgoldex online store and start their business from the ground up. Times change, but gold remains! Share recent news about gold and the best opportunities to buy this precious metal with your friends and family!